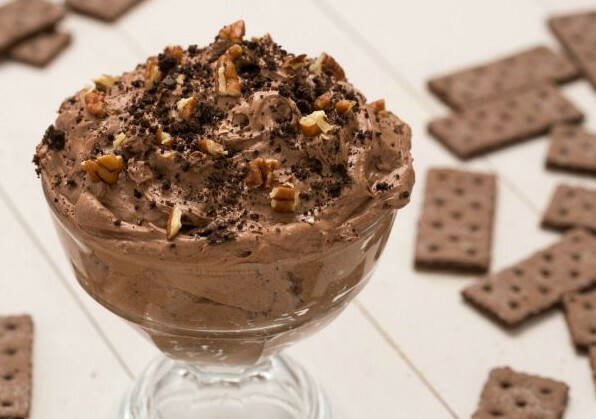 This dip has the decadent, chocolate-on-chocolate flavor you know and love. We suggest serving with Pretzel Crisps for that sweet and salty flavor. Serves 10 guests.